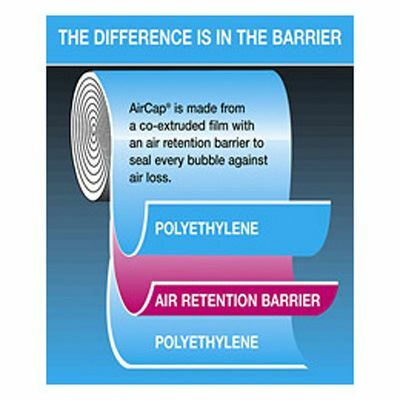 Lightweight and protective white Mail Lite envelopes made with quality glazed kraft paper and lined with Air Cap barrier sealed bubble for long term protection. 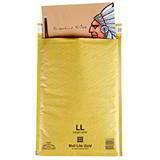 Mail Lite is a popular, reliable and best selling brand of postal bag, which you won’t be able to get faster or cheaper than at Davpack. 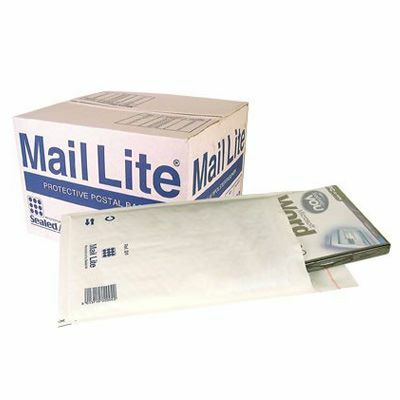 These Mail Lite bubble envelopes are equipped with a peel and seal strip which provides a quick and permanent closure, plus a handy tear strip for easy opening by the recipient. 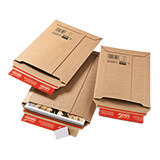 A perfect protective postal packaging choice, whether you’re interested in trouble free volume mailing or just a padded postal bag you can trust to keep your CDs, DVDs, jewellery and books safe in transit. Affordable - generous quantity discounts - buy more, save more!